I had been wanting a very simple but unique watch for a while now and so when JORD reached out to me it felt like the perfect fit. I went for the Frankie 35 in dark sandalwood and mint as I wanted something that would provide a bit of a contrast between the strap and watch face. 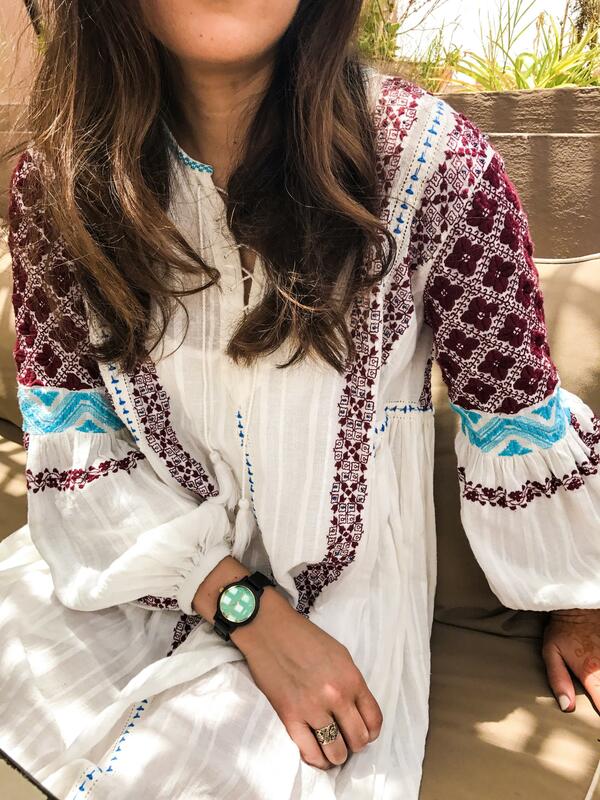 The watch itself is slightly oversized which I felt looked really nice and provided a great mix of masculine and feminine style. 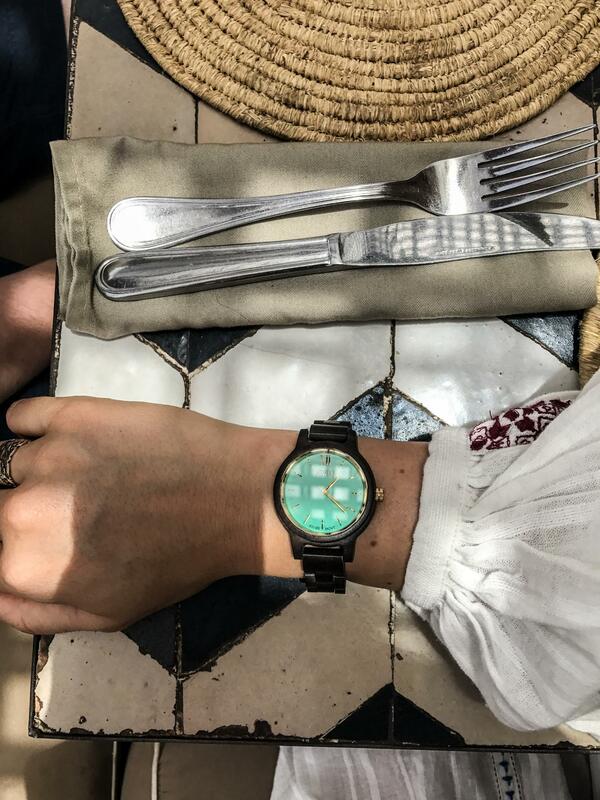 During my recent trip to Morocco, I got the pleasure of taking my new JORD Wooden watch out for a spin. 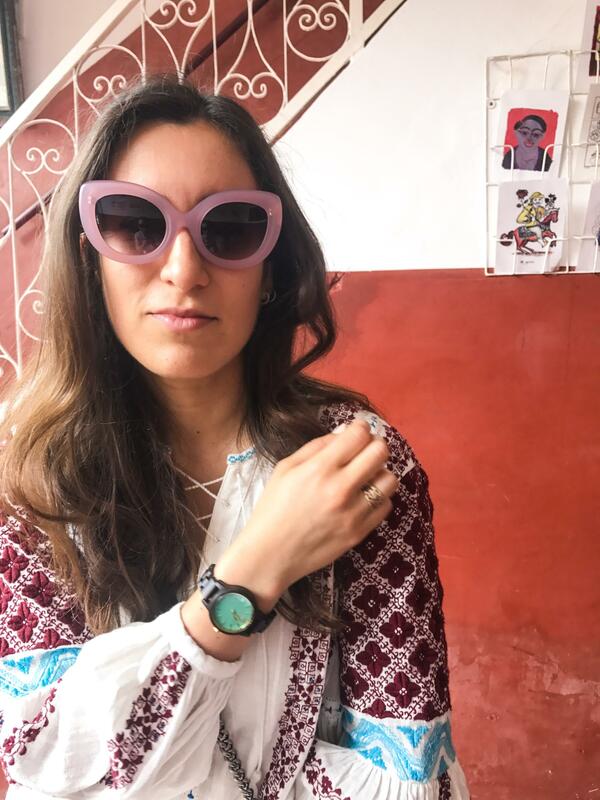 The colours of Marrakech provided the perfect backdrop for its gorgeous mint pop of colour and simple design. 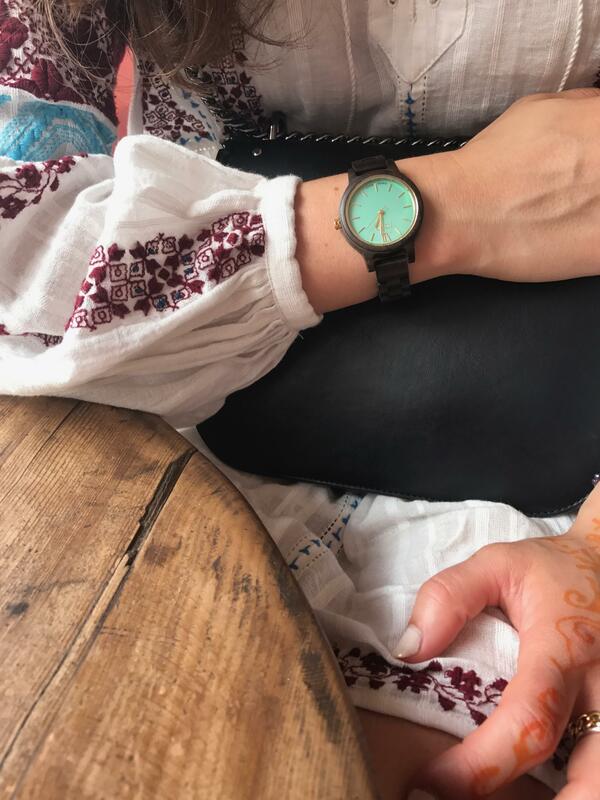 I paired the watch with my Ulla Johnson embroidered dress which I loved and throughout the trip, I wore my JORD with a casual jeans and t-shirt as well as a variety of floaty dresses. I really liked how minimal it was as it meant it worked well with outfits with lots of details as well as a more simple look. 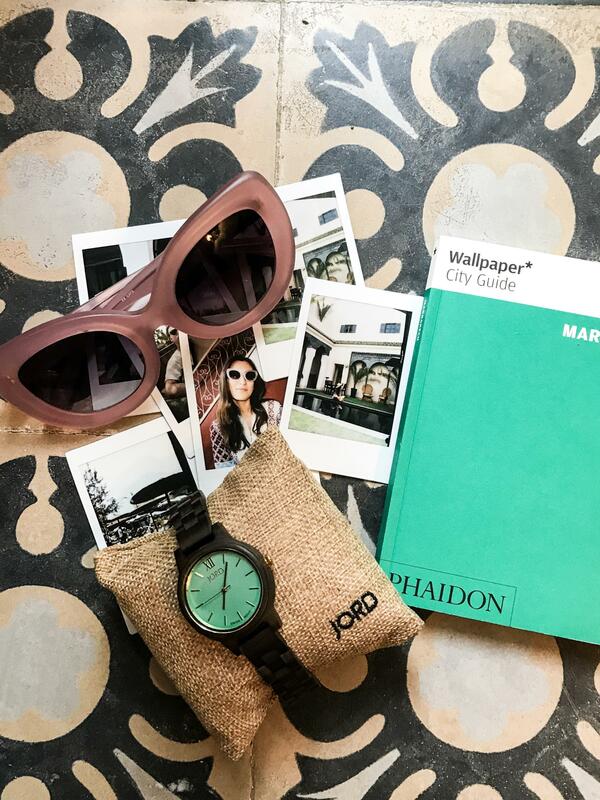 The watches themselves are incredibly high quality; made of hand-finished wood and sapphire crystal glass which makes them all the more special and perfect when you want a watch that will really look great but last too! I also loved the fact that particularly when it comes to the wooden strap the watches are incredibly unique which is nice in a world where it feels like everyone you know is going for the same pieces. 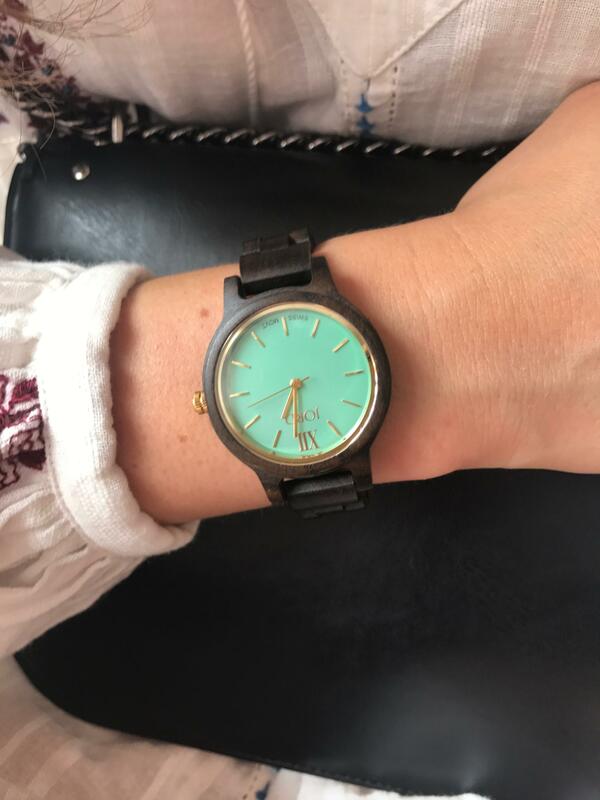 If you loved seeing my JORD watch and are interested in getting one for yourself; JORD watches have very kindly partnered up with me to offer one lucky reader a $100 gift card towards any watch of your choice! They even give you a $25 credit just for signing up to the giveaway! So what are you waiting for? SIGN UP TO WIN: HERE. 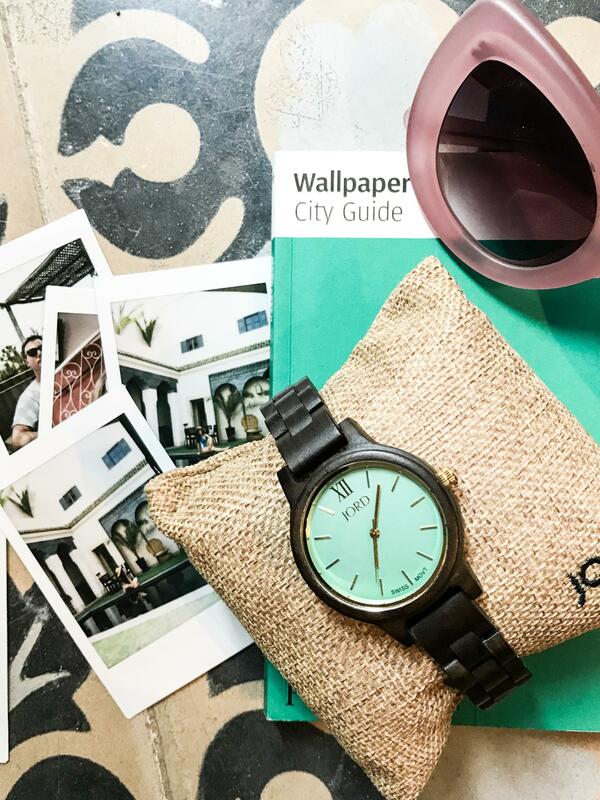 This blog post is in collaboration with JORD watches. All opinions are my own. The giveaway will close on the 23rd July 2017, at 11:59 pm. Both the $100 and the $25 codes will expire on the 29th October 2017.